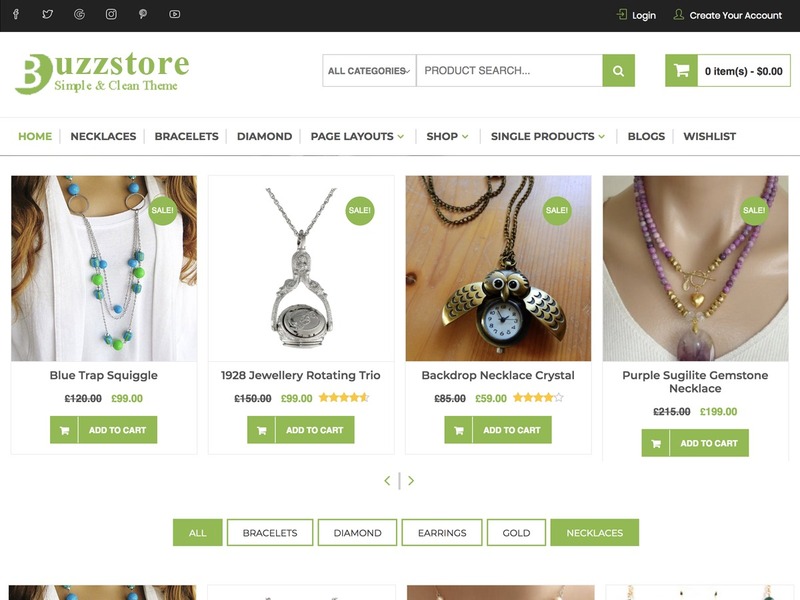 LBJ - Zass WordPress shop theme. 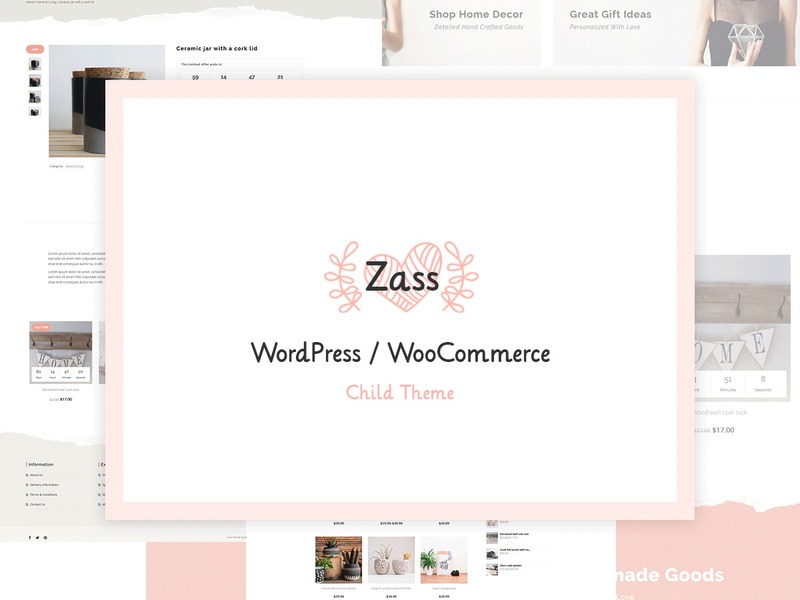 Zass child theme by theAlThemist - Advanced WordPress / WooCommerce theme for handmade artists and artisans: Other themes by us. 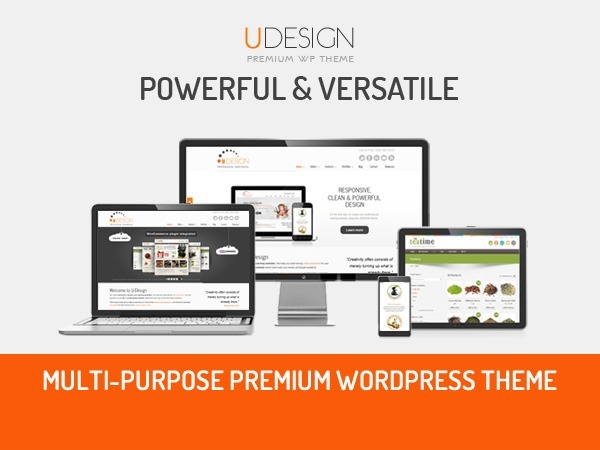 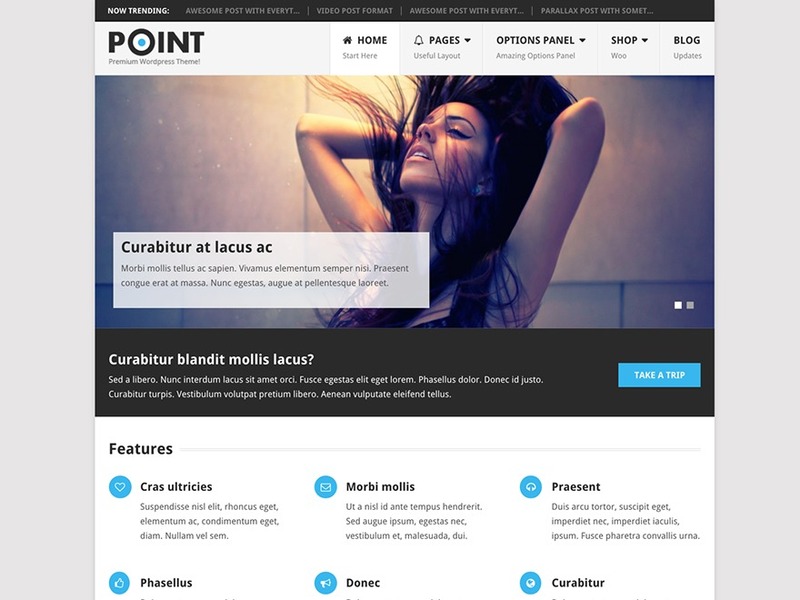 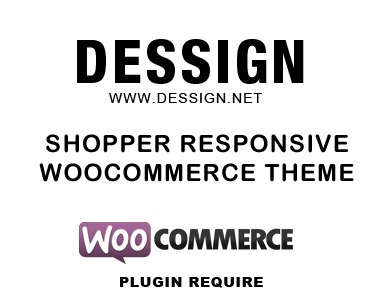 Zass WordPress shopping theme. Zass theme by theAlThemist - Advanced WordPress / WooCommerce theme for handmade artists and artisans: Other themes by us.